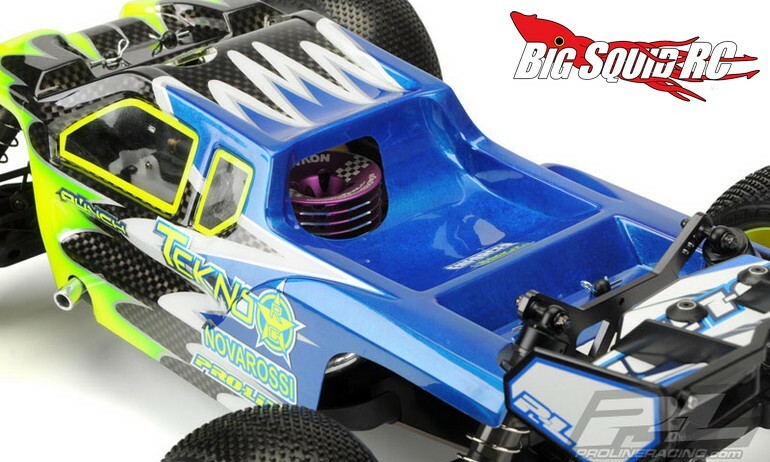 Pro-Line Enforcer Clear Body for the Tekno NT48 « Big Squid RC – RC Car and Truck News, Reviews, Videos, and More! 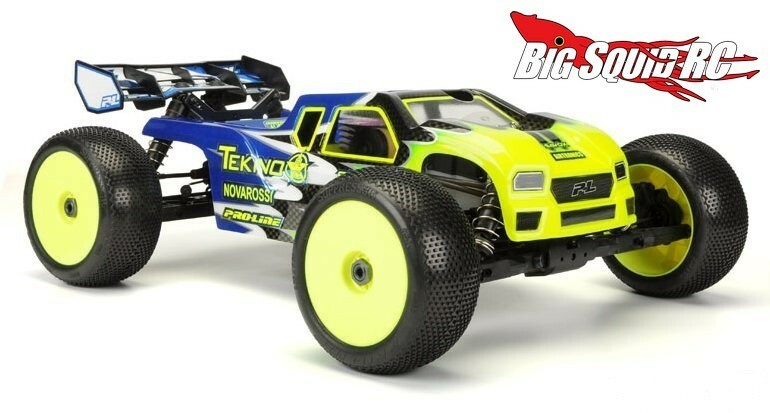 In case you didn’t get the memo, Tekno vehicles have really taken off. Bashers love them because of how tough they are, racers also love them for their toughness and quality of design. 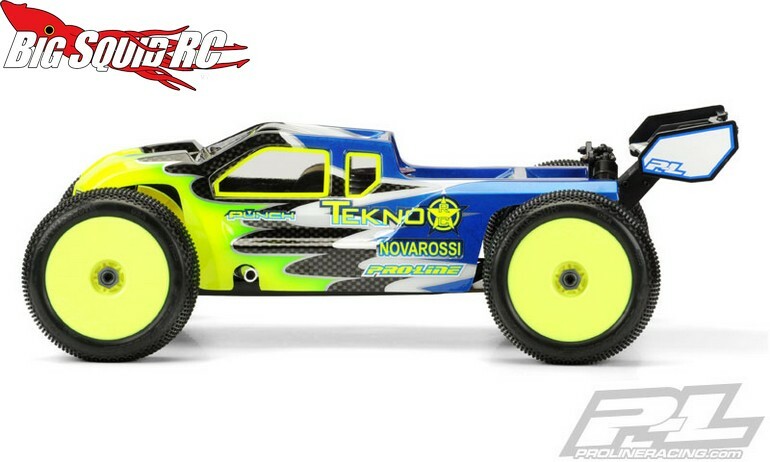 If you are a proud Tekno NT48 owner, Pro-Line has announced one of their very trick Enforcer series bodies for your truggy. The Enforcer features a steep front hood to give your truck more steering, while the rear is sculpted for improved airflow yielding better high speed stability. 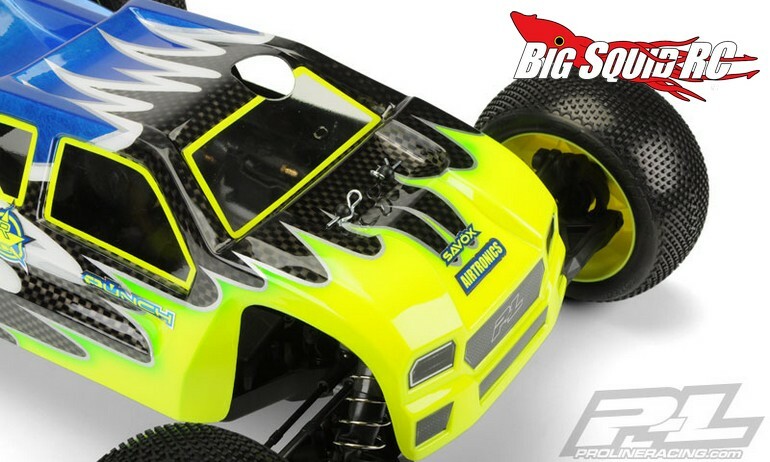 The Enforcer has a street price of $33, a part number of #3451-00, and Here Is The Link to complete details over on Pro-Line’s website. Click Here for a very high speed TGIF Mystery Link.